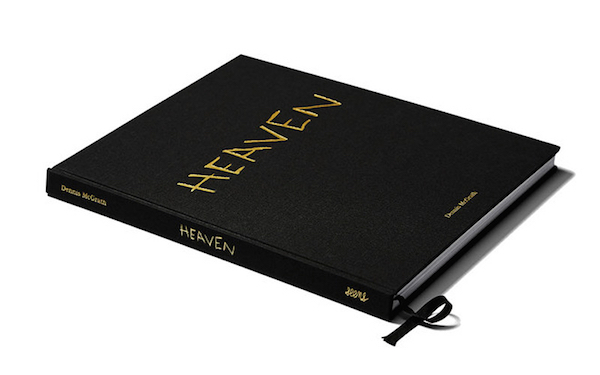 Best Books 2015 Best Books 2015 Ed Templeton 2015 Best Books picks from Ed Templeton. This is a great book about a long trip riding trains from Mexico to Canada told in photographs and writing. 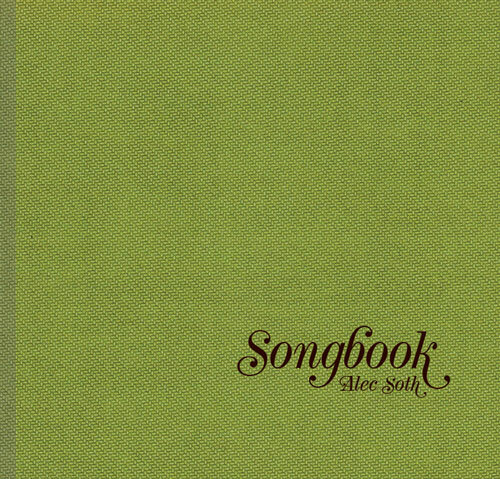 The essays are included in zine form and bound in with the photography pages. The photos are beautiful and the vibe is really great. 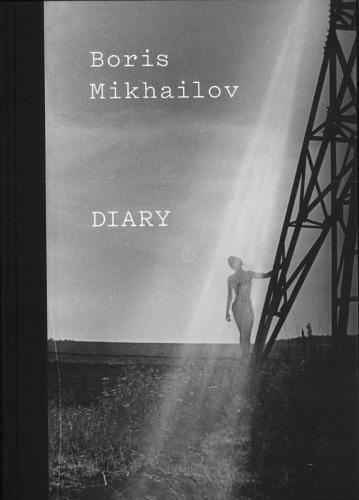 I love Mikhailov, and this book is right up my alley, laid out in a scrapbook diary style with loads of insights into how he works. 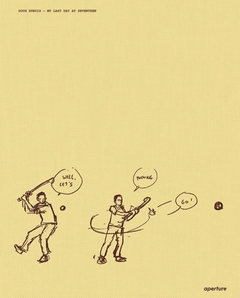 Each of the artist's periods and series are touched upon. 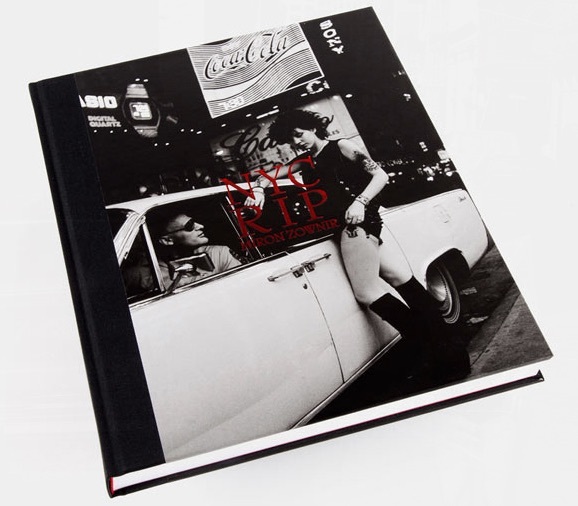 This guy gets up under the gritty underbelly and takes an unflinching look at NYC in the 1980s. 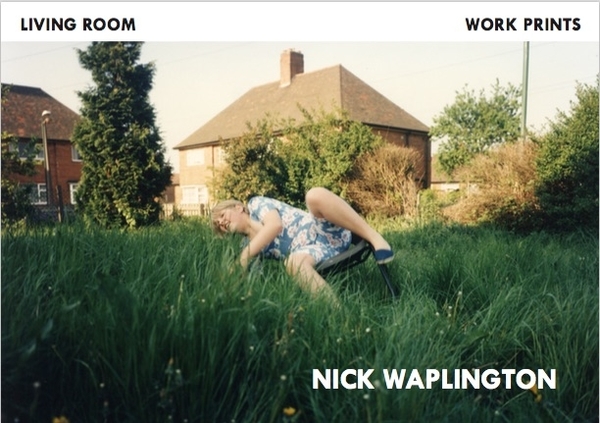 If you were a fan of his book Living Room about working class families in the UK then you will be very interested in seeing this collection of outtakes and work prints. An amazing look at life on the streets in Okinawa, Japan in color photography. 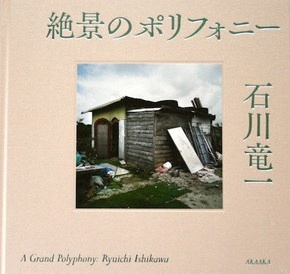 Another book looking at life in Okinawa, Japan, but this time a collection of images made in the 1970s. Lit by flash and showing the seedy nightlife in the aftermath of Vietnam in a city occupied by an American Air Force base. A five year look at a group of kids growing up in a certain neighborhood at the southwest coast of Ireland. A study of high school kids living in Montgomery County, Georgia where racially segregated proms were taking place. 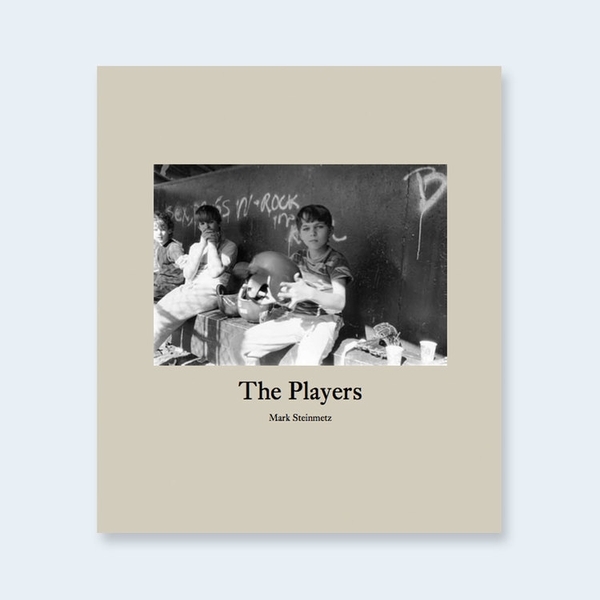 Mr. Steinmetz puts out consistently good concise photobooks, and this is no different. Mr. Soth using his talents in a documentary fashion, producing haunting strange images of American life in flash-lit black and white. Heaven is an unflinching photographic story of the life trajectory of pro-skater Lennie Kirk, who became a religious zealot, then a convicted felon currently serving time in prison. *This title is out-of-print. Email us to be notified if copies become available. 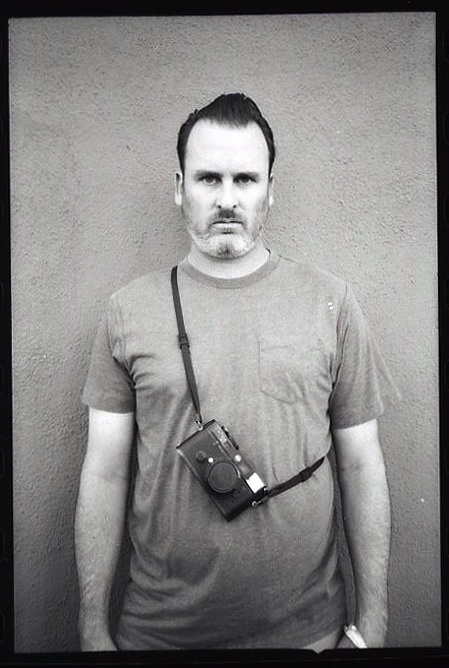 Ed Templeton (born 1972) A respected cult figure in the subculture of skateboarding, his paintings, photographs, drawings, and mixed-media installations take their inspiration from the subculture he is a part of and the suburban environment he lives in. 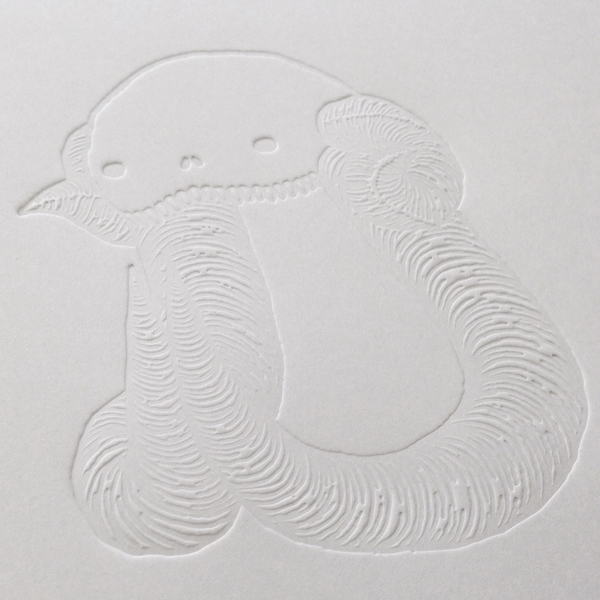 His work has been shown at MOCA, Los Angeles, Palais de Tokyo, Paris, S.M.A.K. Museum, Belgium, Kunsthalle, Vienna, BALTIC Centre for Contemporary Art, UK, and Bonnefanten Museum, Netherlands.